Kansas center Udoka Azubuike (35) and Oklahoma forward Kristian Doolittle (21) wrestle for position on a loose ball during the first half, Wednesday, Jan. 2, 2019 at Allen Fieldhouse. 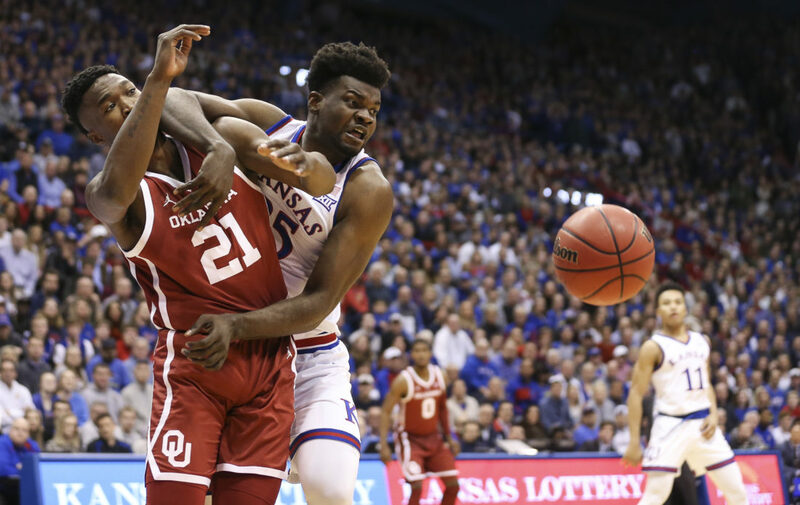 While most, if not all, followers of Kansas basketball knew that KU junior Udoka Azubuike would not play in Wednesday night’s 77-68 victory over No. 25 TCU, there were a few who were curious where he was during the 7th-ranked Jayhawks’ bounce-back win. 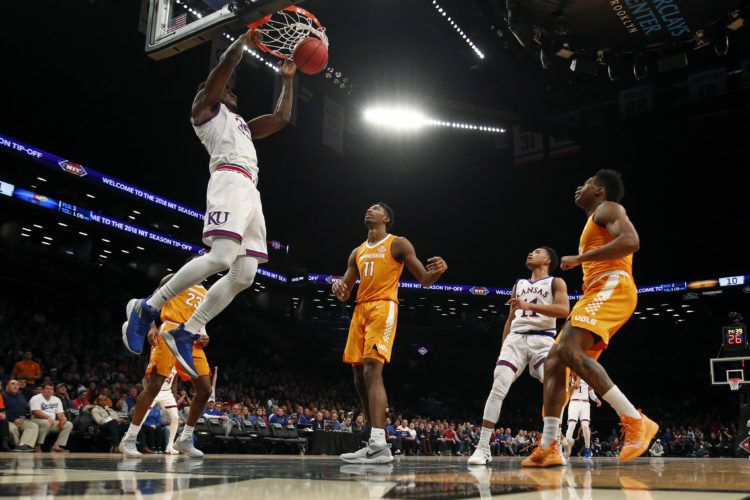 Azubuike was in New York City, recovering from surgery to repair the torn ligament in his right hand/wrist area that will cost him the rest of the 2018-19 season. 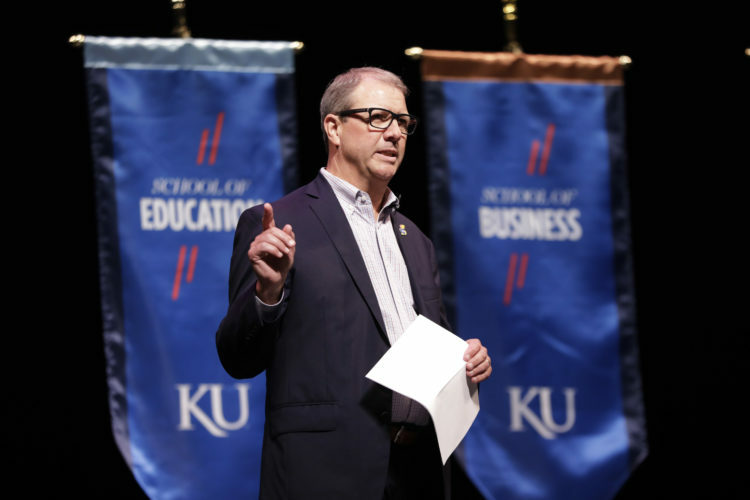 KU coach Bill Self said after Wednesday’s victory that Azubuike had surgery Wednesday morning. Azubuike’s absence from the KU bench on Wednesday should be the last time his seat is empty the rest of the way. 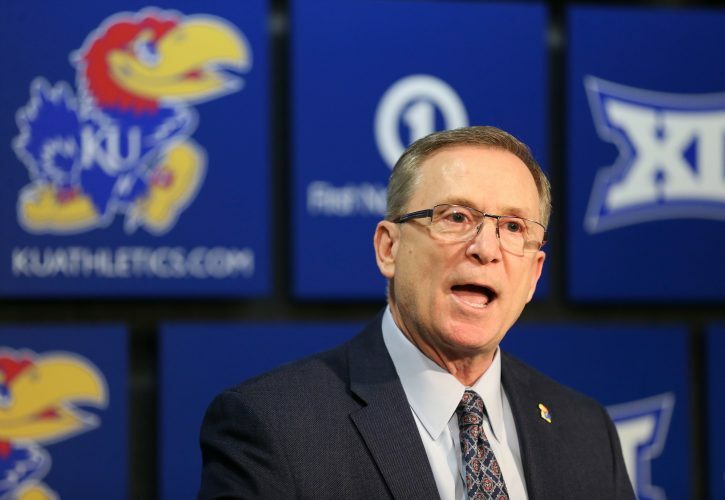 Granted, he’ll be in street clothes, but Self has said that there is a value to having Azubuike around the program, both from a morale standpoint and as a mentor. 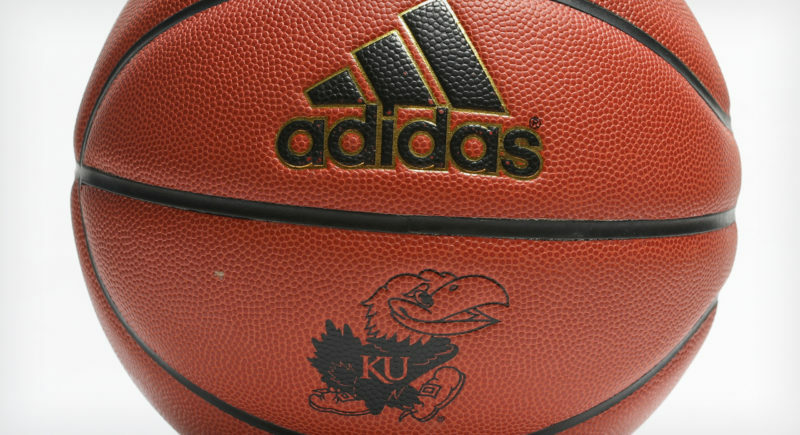 Azubuike is expected to return to Lawrence sometime Thursday.